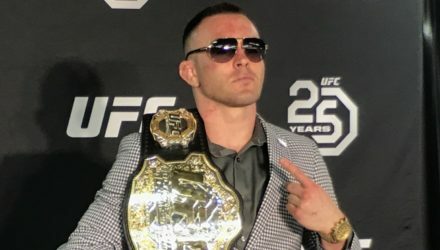 Nick Diaz says he’s not all that interested in fighting anymore unless an offer comes across his table that would just be impossible to refuse. 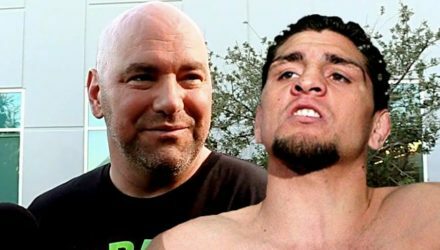 UFC president Dana White confirmed on Saturday that Nick Diaz would not be facing Jorge Masvidal at UFC 235 in March. 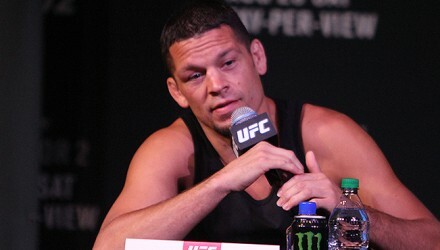 UFC welterweight Nick Diaz is reportedly returning to the Octagon following a four-year absence. 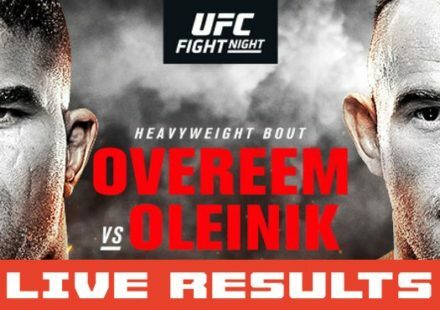 Nick Diaz addresses the fight between Khabib Nurmagomedov and Conor McGregor while adding that he could definitely hand the Russian his first pro loss. Nick Diaz on Thursday issued a statement on his recent domestic violence case, insisting that he is ready to focus on his return. 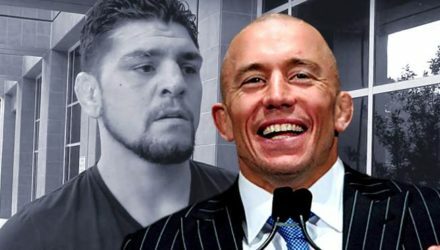 Though a grand jury determined it would not indict UFC fighter Nick Diaz on charges of domestic battery, the case will move forward. 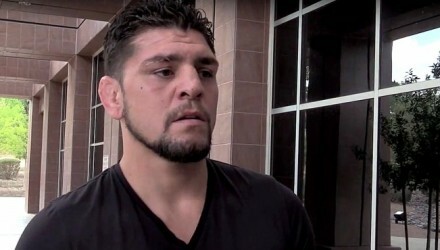 Though he claims he was framed, Nick Diaz was recently hit with additional felony charges in a recent domestic violence case in Nevada. UFC fighter Nick Diaz claims he was framed in arrest for domestic violence, intends to fight again next year. 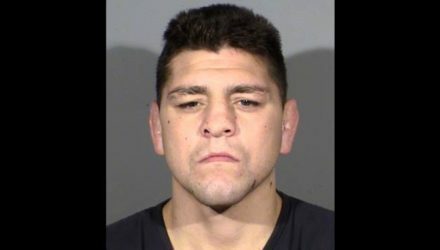 Las Vegas PD released Nick Diaz's mugshot on Tuesday. 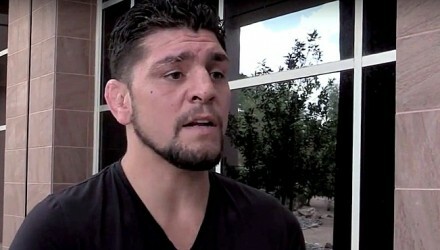 Nick Diaz was arrested in Las Vegas on multiple charges of domestic violence on Friday. 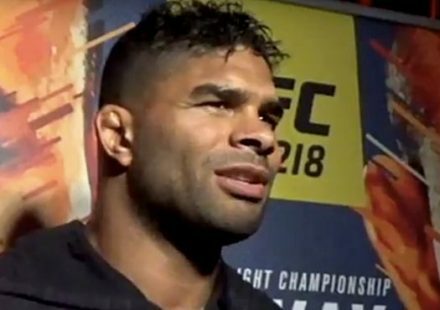 Early Saturday morning, he was no longer in custody. 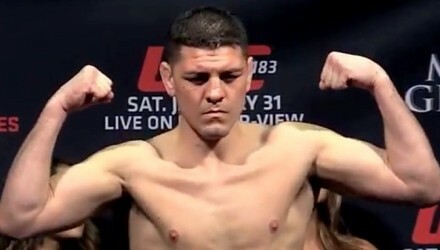 Former UFC title contender Nick Diaz has been arrested in Las Vegas on two separate charges of domestic violence. 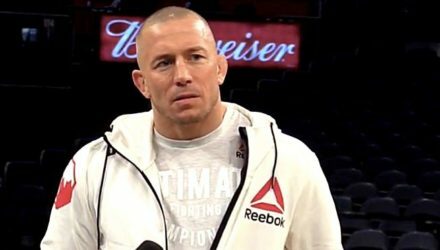 Georges St-Pierre, having been accused of a litany of transgressions by the Diaz brothers, played along on Joe Rogan's podcast, admitting to it all. 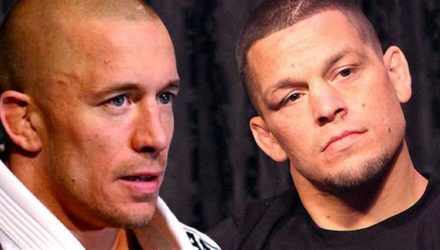 Nate Diaz on Friday issued a statement claiming Georges St-Pierre was on steroids when he fought Nick Diaz, but is Nate up for a fight? 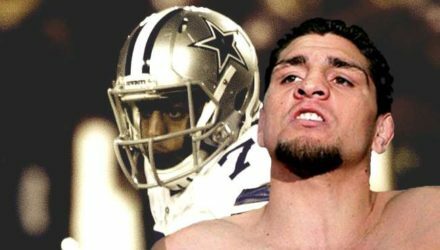 UFC standout Nick Diaz believes that football players make the move to fighting better than do their wrestling counterparts. 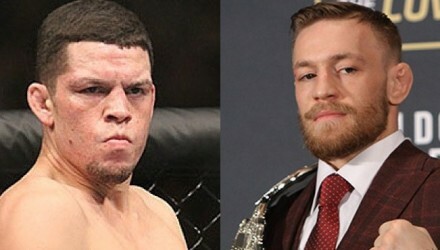 While Conor McGregor's New York meltdown has been classified as thuggery, Nate Diaz doesn't seem to think it holds a candle to the Diaz Brothers. 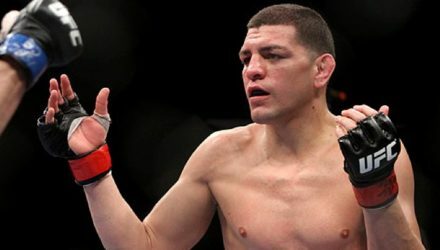 Nick Diaz hasn't expressed much interest in returning to the Octagon, which may have led to his latest UFC Anti-Doping Policy violation. 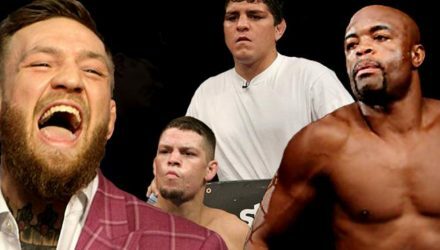 Will 2018 see the return of Nick Diaz to the UFC Octagon? 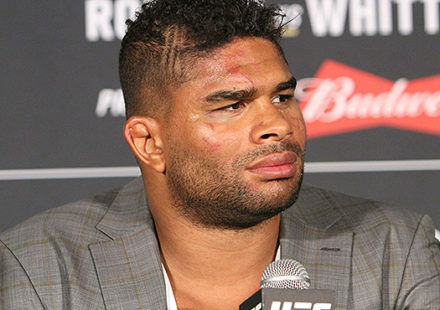 Dana White seems to think it might finally happen. 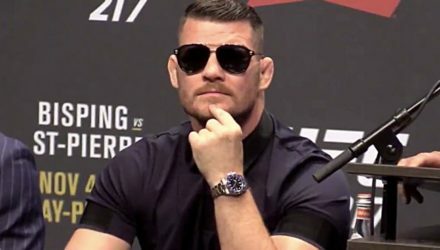 Nick Diaz is well clear of any substance-related UFC Anti-Doping Policy violations, but remains under a USADA issued suspension. 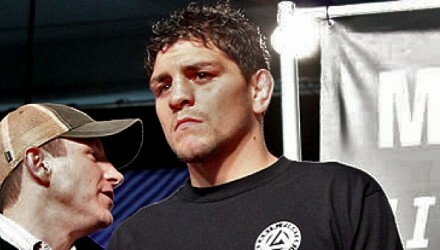 UFC president Dana White doesn't believe that Nick Diaz will ever step foot in the Octagon again. 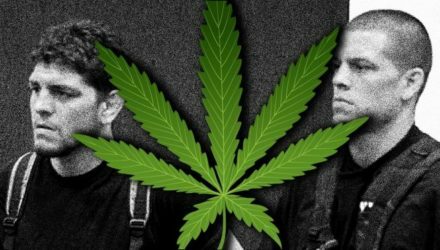 Ronda Rousey is rolling alongside Nick and Nate Diaz as Rolling Stone magazine is championing the brothers as two of the "Biggest Stoners in Sports."